Aaron Sorkin’s Steve Jobs movie has been down a hard road on its way to production. Disasters like fickle actors and directors have plagued the project, but filming is finally underway in San Francisco as we speak, and for the first time ever, we have an official cast list. 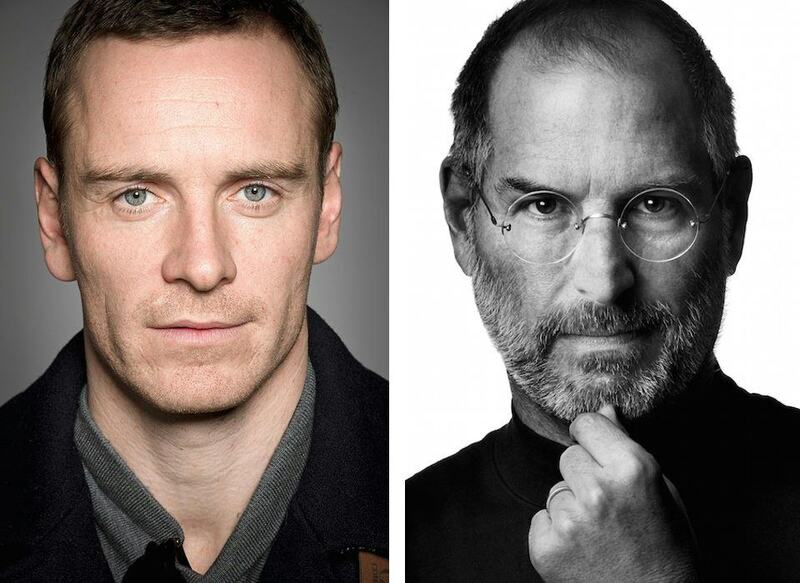 We already knew Michael Fassbender has been tapped to play Jobs, but the official cast list includes a few surprises — like the three different actresses that will play Steve’s daughter — and a veteran Apple PR guru we didn’t see coming. A lot of Hollywood superstars were linked to the role of Jobs, including Leonardo DiCaprio, Matt Damon and Christian Bale. 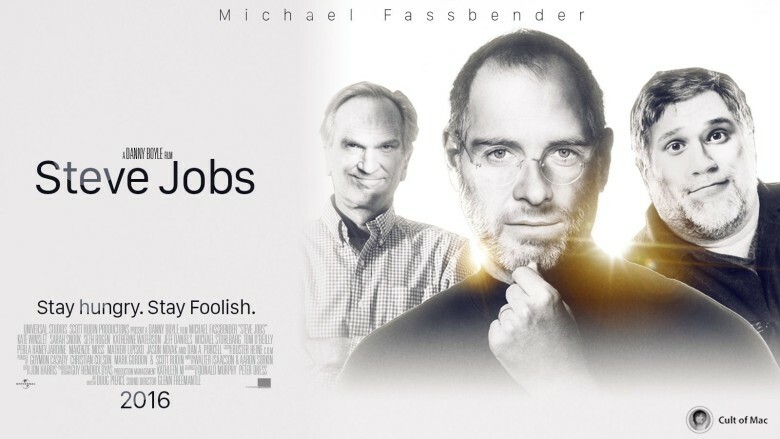 Ultimately, Michael Fassbender was tapped to redeem the mantle of Jobs on the big screen after Ashton Kutcher’s disastrous performance. No actor can throw a Jobs-size temper tantrum like Bale, but we think Fassbender’s got the full acting range required to capture everything from the Steve Jobs death stare to the epic keynote deliveries. The leading lady in Sorkin’s film isn’t former Apple PR queen Katie Cotton, like many were expecting. Instead, Kate Winslet is stepping into the role of Joanna Hoffman, the Macintosh marketing chief that helped make the Mac the hottest computer of the mid-’80s. 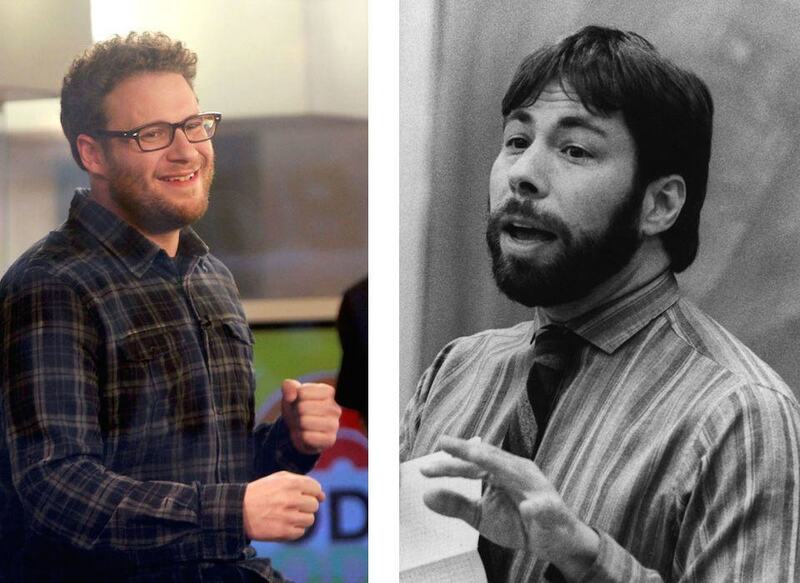 After hackers nearly destroyed Sony Pictures thanks to his film The Interview, Seth Rogen is stepping behind the computer this time to play Apple co-founder and genius engineer Steve Wozniak. There’s not a huge resemblance between Woz and Rogen, but all you really need is a belly, a beard and a chuckle to play Jobs’ lovable sidekick. 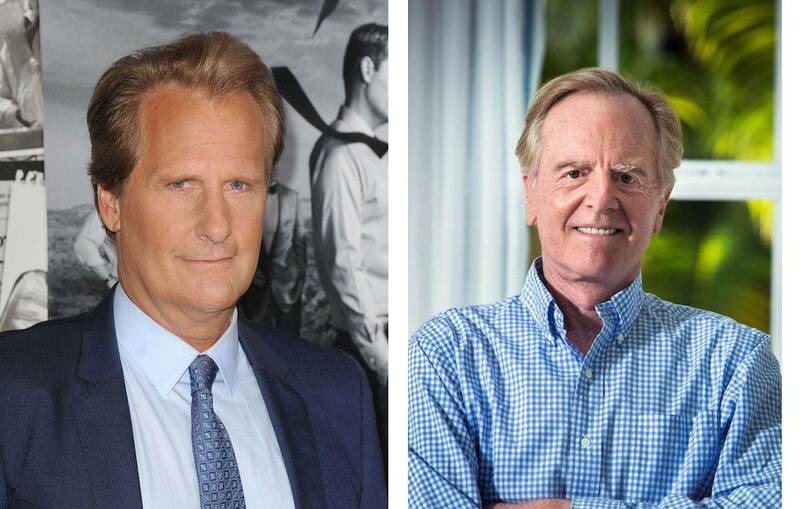 The infamous Apple CEO who kicked Jobs out of the company will be played by Jeff Daniels. Tom Hanks was also interested in the role, but Daniels fits the role perfectly as far as looks go. Let’s just hope he brings more Will McAvoy than Harry Dunne to the role. Jobs’ ex-girlfriend and mother of his daughter, Lisa, will be played by actress Katherine Waterson, who just had a breakout role in the Oscar-nominated film Inherent Vice. Michael Stuhlbarg is probably most known for his role as a Midwestern physics teacher in A Serious Man, but Apple fans will see him play prolific programmer Andy Hertzfeld, who was a member of the original Macintosh development team. Flashbacks will play a critical role in the storytelling of the biopic, and it looks like many of them will feature Jobs’ first daughter, Lisa. 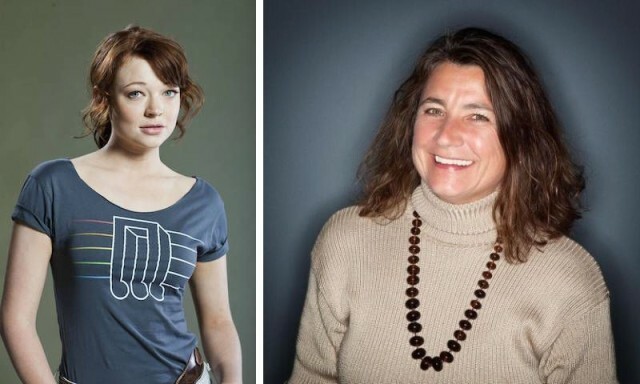 Perla Haney-Jardine, Ripley Sobo and Mackenzie Moss will all play Lisa at various stages of her life. I’d never heard of Sarah Snook until Universal released the casting list, but she recently starred alongside Ethan Hawke in the well-reviewed movie Predestination. Now she’s ready to step into the role of legendary PR woman Andy Cunningham, who worked alongside Jobs for the launch of the first Macintosh. Adam Shapiro is known for his work in Now You See Me and A Single Man. 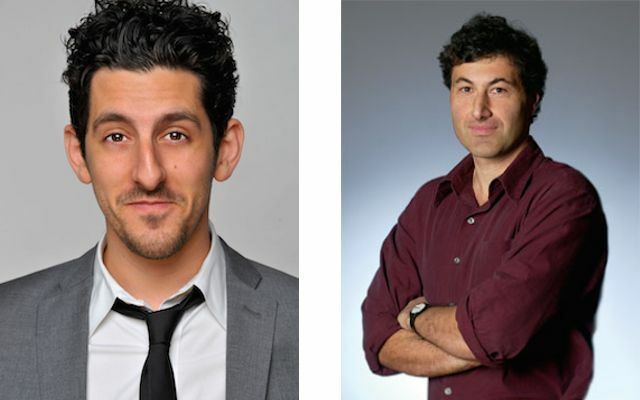 In the Jobs movie, he’ll play Apple’s Senior VP of Software Engineering Avie Tevanian, who followed Jobs from NeXT Computer to Apple.